Amazon, in collaboration with Stanford University and the National Council of Teachers of Mathematics, is launching a new initiative to help kids and teachers look at math in a more favorable way. 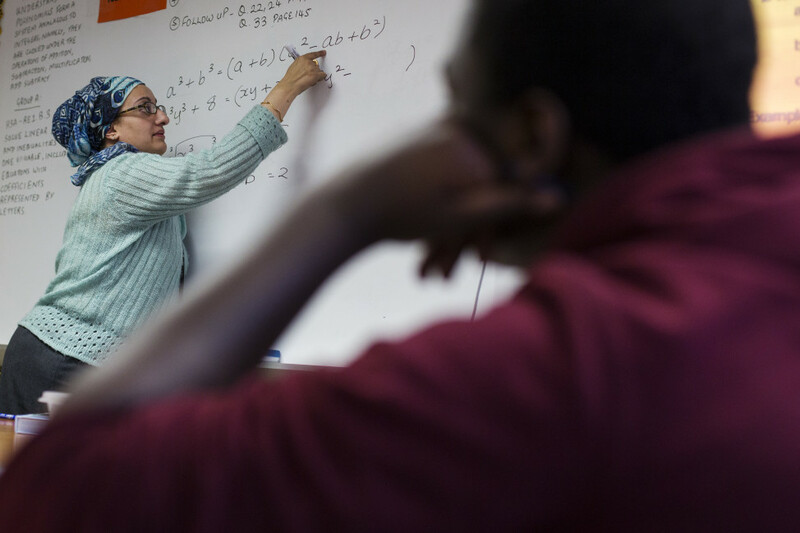 The initiative – With Math I Can – has a dedicated website with resources for teachers to access as they try to change the way their students approach math. The BlackEnergy malware has come a long way since it first appeared in 2007. Its latest strain, detected by SentinelOne security specialist Udi Shamir, was used to attack a Ukrainian power facility in January. Shamir says BlackEnergy 3 is part of a nation-sponsored campaign and was probably the work of multiple teams. Despite a rocky ride, virtual currency Bitcoin is very much alive and well. But its future might lie in the developing world. That makes it particularly promising for people without bank accounts and credit cards looking for a viable way to store and transfer money.